Carrie Bradshaw once said "There are two things you can never have too many of. Good friends and good shoes". So referral marketing for a shoe retailer makes perfect sense; a way to tap into the conversations between friends as they discuss their favourite shoe brand. 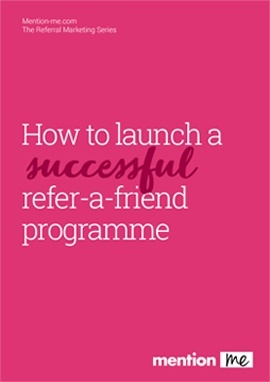 No wonder then, that in just a few short months, footwear retailer Schuh, is seeing great results from their refer-a-friend program. 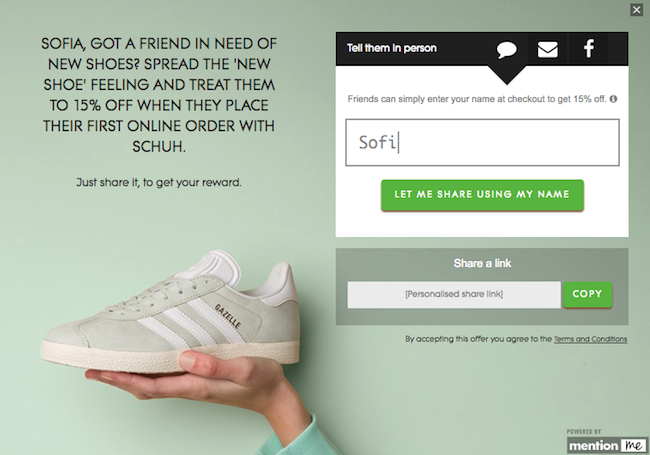 Utilising the AB testing capability of the Mention Me platform, Schuh have undertaken a number of referral experiments to find what resonates best with their customers.